OnePlus is a renowned company which makes smartphones in a budget-friendly price, giving a lot of competition to the flagship phones of other companies. 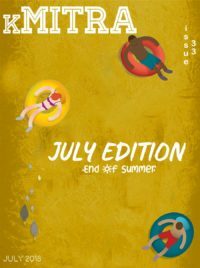 But recently, they have also entered into the wireless headphones market which was started by Apple with their pretty pricey AirPods that are popular these days. 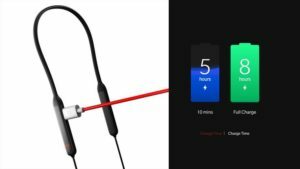 OnePlus launched their first wireless headphones named OnePlus Bullets Wireless along with the launch of their latest smartphone OnePlus 6. Actually, these are not completely wireless, but they come with a wire which sits around your neck. It comes with a control panel connecting the left and right buds and also acts as a control for music play/ pause and volume control. It also comes with a red silicon carrying case and different sizes of earbuds and hooks. The most interesting feature which make these headphones a step ahead of all the other headphones is Fast Charging. OnePlus claims that a 10 Minutes charge can give you a music playback time of around 5 Hours and it completely charges up in 30 minutes. It also comes with a dash charging USB type-c cable with which you can charge with a power bank or connect it to your laptop. Both earbuds are magnetic earbuds so, when they are attached together with the music pauses and the earphones go to power saving mode. 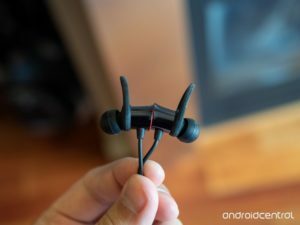 Coming to the sound quality OnePlus claims that they have implemented a new technology called AptX HD with which the sound quality seems pretty balanced and excellent but not too bass heavy. The main reason behind this is that only very few phones in the market support the AptX HD technology and OnePlus 6 is one of them. So all the iPhone and Android users may not see its full capability but even then they sound pretty decent. Only Splash proof but not completely water. damaged in long run for a heavy user. Could have been more bass heavy. 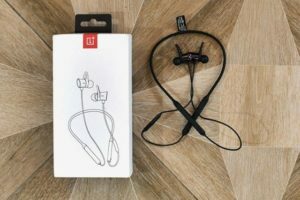 All these things considered, OnePlus Bullets Wireless are the best option for their awesome features like dash charging, magnetic controls which are not available in other wireless headphones in this price range. 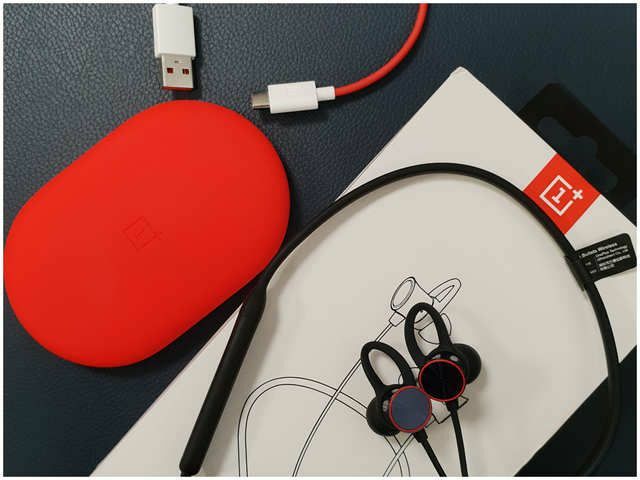 So, if you are searching for a budget-friendly bluetooth earphone with a pretty decent audio, OnePlus Bullets Wireless is my best recommendation.